Cities We Serve. We Come To You!! I highly recommend him for your tinting needs. He did my daughter's 06 Mustang today, but he also does residential.Dwayne is a hardworking man with integrity, and a strong faith. He'll treat you right in any situation. 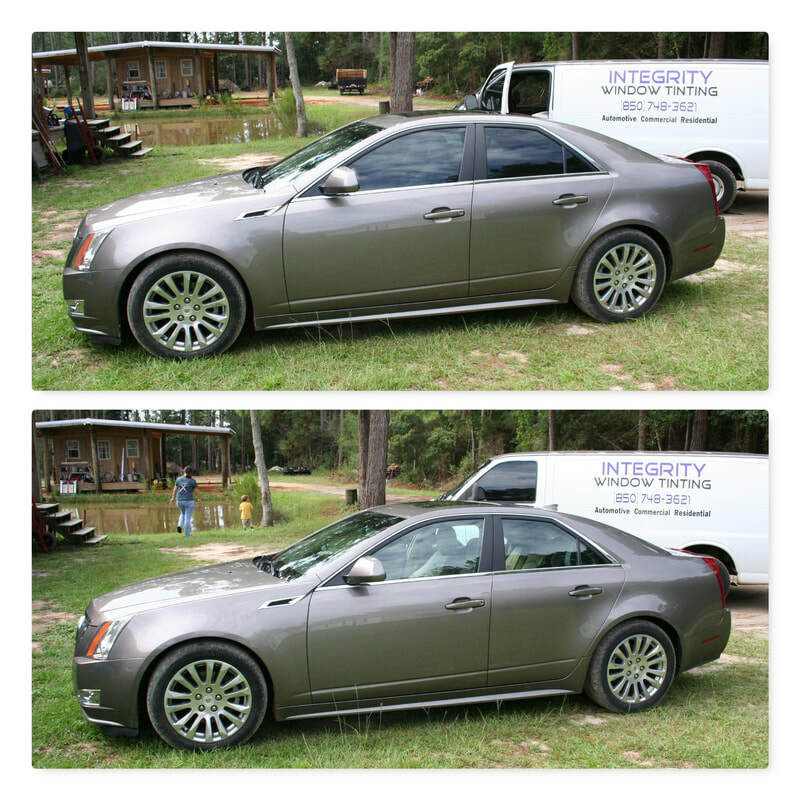 I was very impressed with Integrity Window Tinting! We made an appointment and they scheduled us in within a few days. They had a cancellation and offered to come even sooner to tint my car. They travelled to me which made it even more convenient! Most importantly, though, is that they were so professional, quick, and their work was flawless. I am grateful I made the right choice in choosing Integrity Window Tinting! I've had windows professionally tinted before and waited hours and spent a fortune. Dwayne was incredibly responsive, professional, efficient, and reasonable. 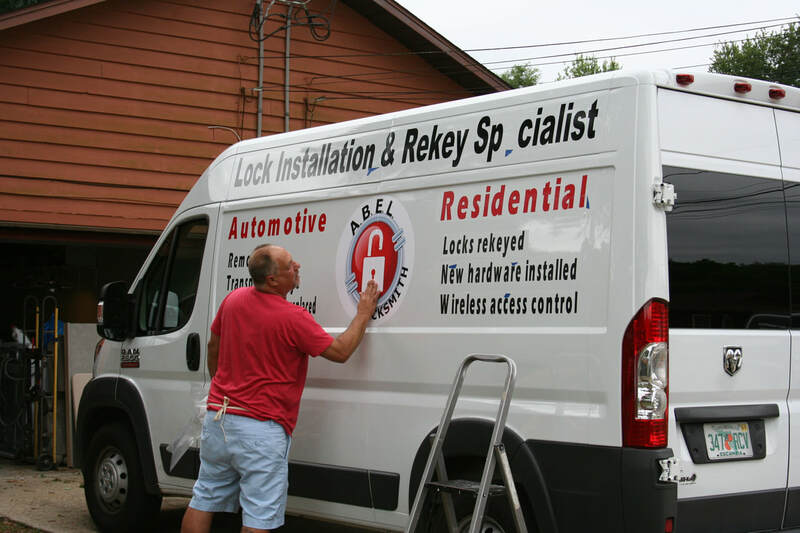 He tinted my wife's windows and I loved it so much that I'm hiring him to tint the windows of another car I recently purchased. You have the option to go just about as dark or as light as you prefer. There is a life time guarantee as well to give peace of mind. A major advantage of this company is that they come to your house, no need to sit in a waiting room for hours.